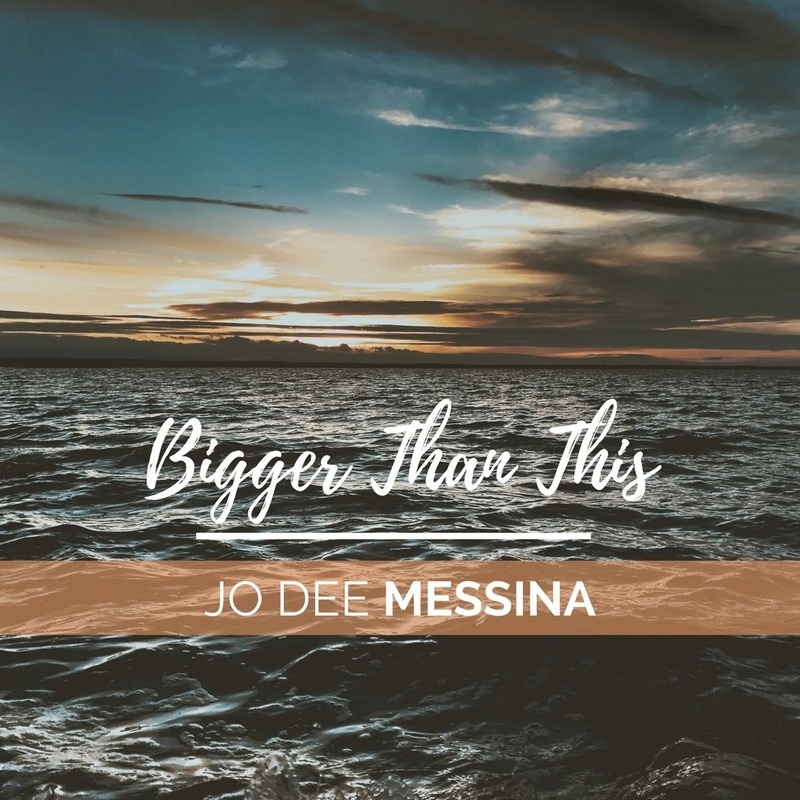 Over the weekend, Jo Dee performed on Trinity Broadcasting Network’s (TBN) Huckabee, where she world premiered her brand new song, “Bigger Than This.” The track was written by Jo Dee, along with Seth Mosley (and produced by Seth and X O Connor), during some of her darkest days. The result of the collaboration between these musical masterminds is pure power and inspiration. You can download “Bigger Than This” now at http://downloadbiggerthanthis.com. This new song will become available on iTunes and all other digital retailers on April 20, as well as all streaming sites/services on May 4. Love your new song, Bigger Than This”!! We were at the Mike Huckabee show and joined in your Praise & Worship! We are already passing it on… going out this morning to 2 Pastors wives in the cancer battle..Blessings to you! Hi 🙂 Where can I get the CD ? it is only available for download you can get it by going to http://smarturl.it/biggerthanthisjdm Thanks for the question!